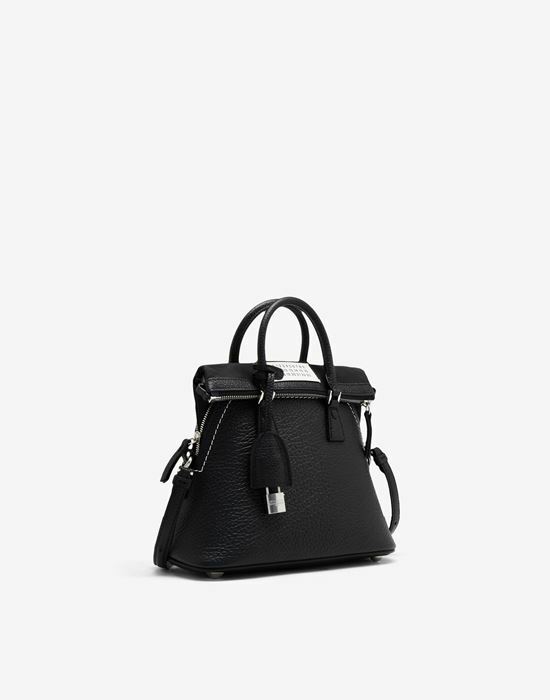 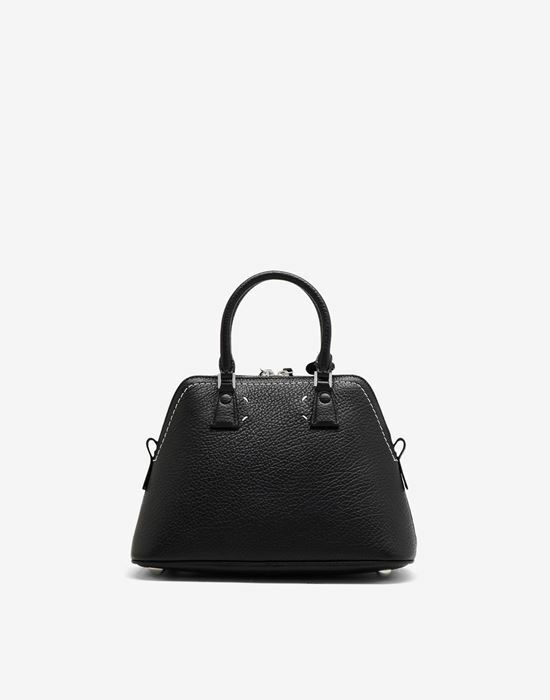 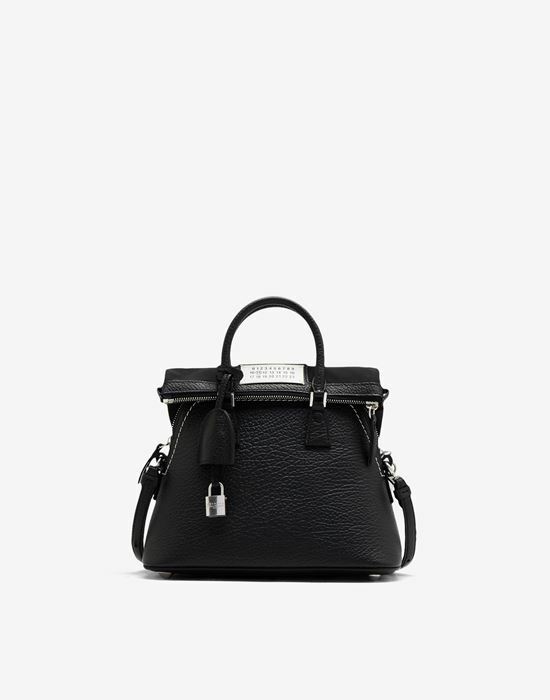 The Maison's iconic 5AC handbag is reintroduced in a Mini size, in black. 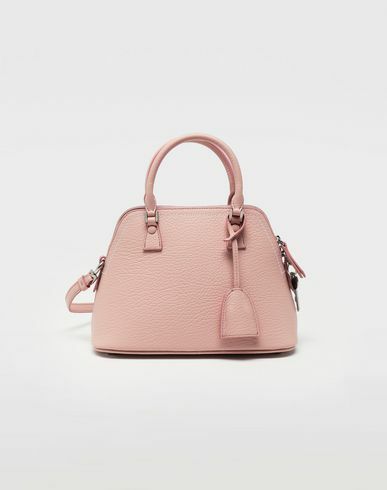 Crafted from grainy leather, this bag is lined with soft cotton for a premium finish. 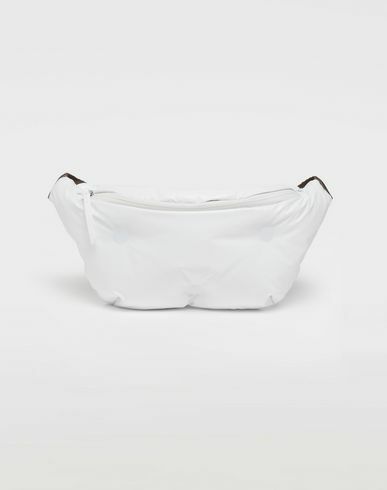 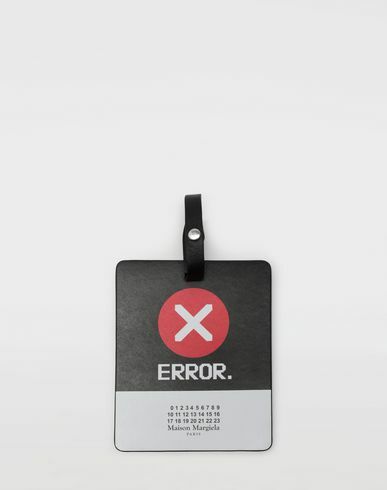 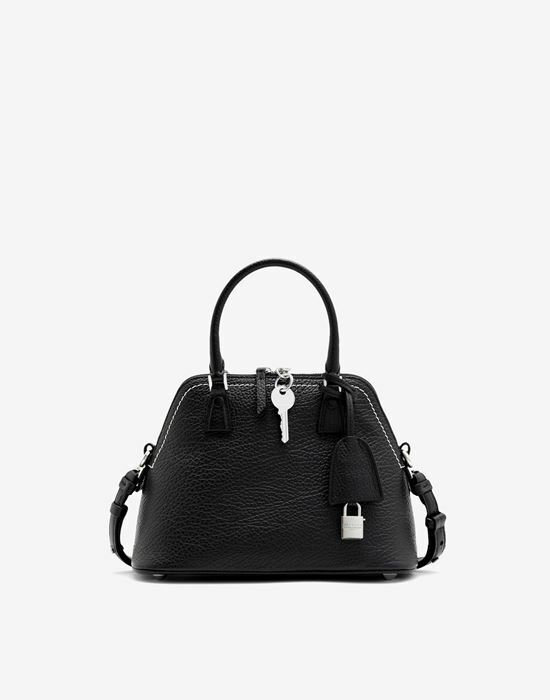 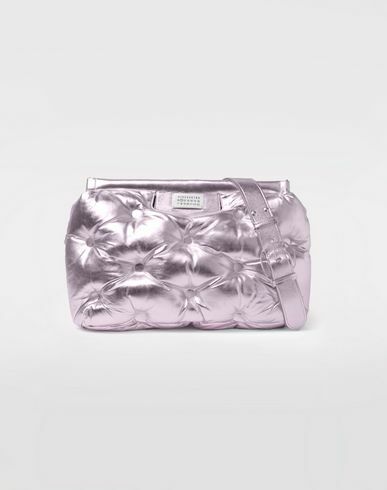 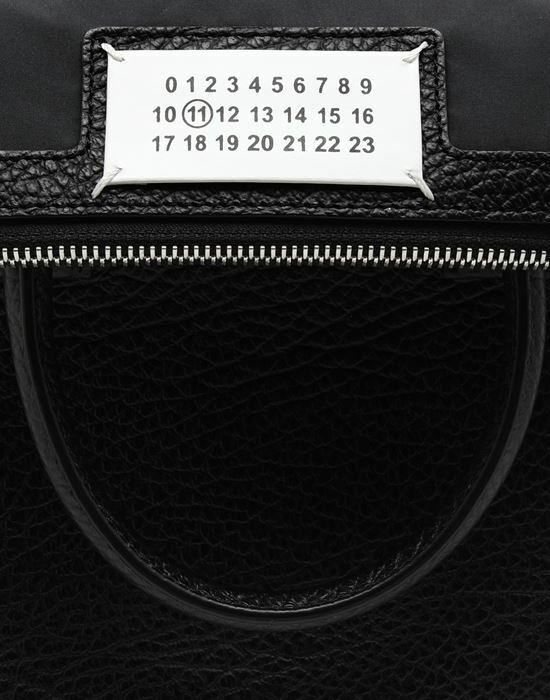 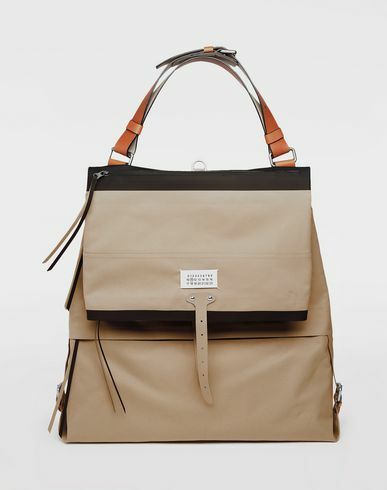 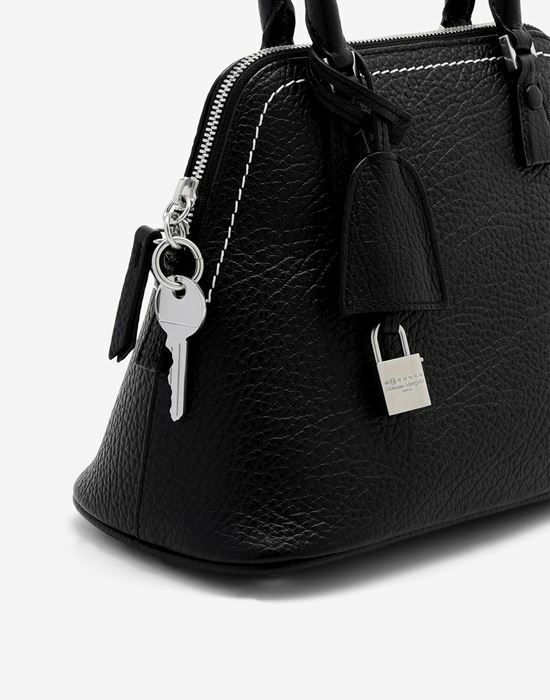 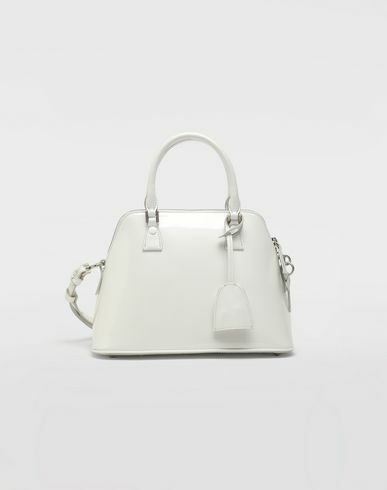 It features a structured top handle and top zip fastening along with the Maison's iconic logo tab exposed on the front.